Where the Water Tastes Like Wine is a game of gathering and sharing stories, which grow and change in the telling. I’m just a skyscraper-sized skeleton rambling across the United States, a bindle of tall tales and true stories on my shoulder. Sometimes I encounter the campfires of fellow travelers, maybe a Pullman porter, maybe a poet, and trade yarns. How well they’re received will help my salvation from a wolf-headed man who beat me at cards and won my life. The art of Where the Water Tastes Like Wine, illustrated by Kellan Jett, has an inky style that fits the Great Depression setting, and it is gorgeous in the storytelling scenes. 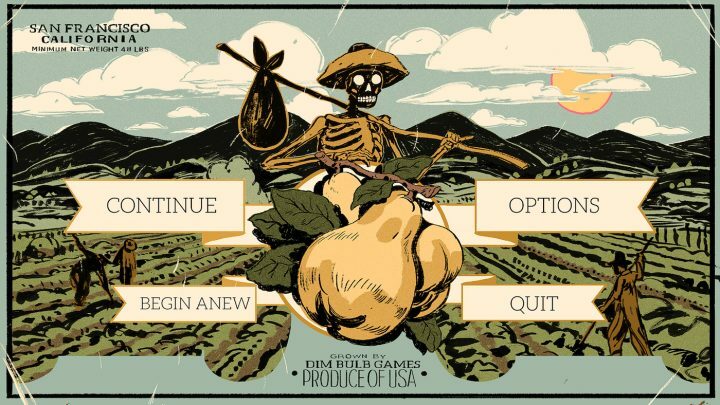 Even the pause menu, styled like a vintage California fruit crate label, is beautiful. 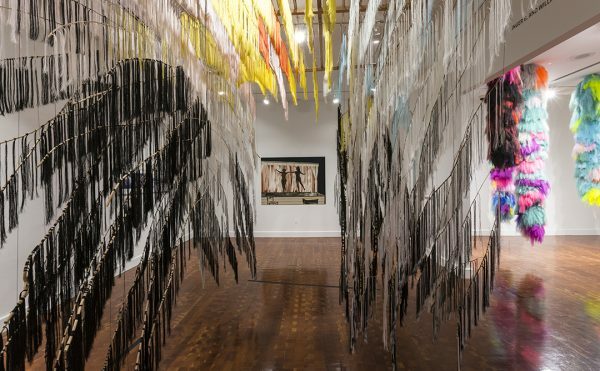 The music by composer Ryan Ike is likewise perfectly suited to the mood as it shifts from folk, to bluegrass, to jazz as you wander from the Northeast to Chicago to New Orleans. The remarkably short stories you pick up along the way are often compelling in a few lines, like a girl carrying a pet monster in a wheelbarrow, or the intrepid women taking scientific measurements of a dust storm. 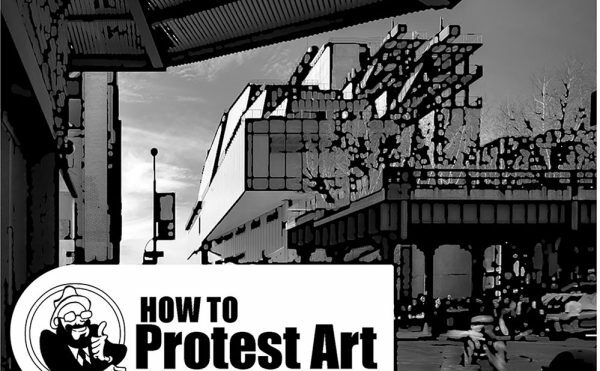 For some you’re an observer, others require participation that can guide the tale in different directions. The best ones lingered with me after the game, such as the man on horseback encountered in the night, blood running down his shoulders, or the elegant woman who wore a yellow ribbon around her neck everyday in her town. Still, the actual gameplay can be exhausting, as your skeleton avatar has to lumber over a whole map of the country, whose 3D graphics are much less striking than the illustrated scenes. 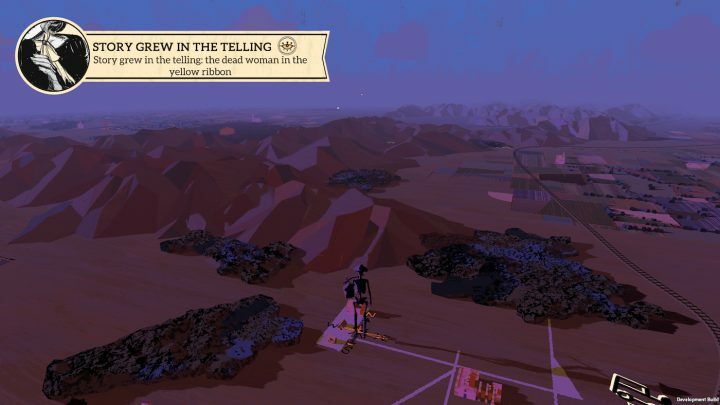 I felt the powerful material of Where the Water Tastes Like Wine would be better served as an interactive graphic novel, or could be navigated in a quicker way that didn’t turn the search for stories into a chore. When you meet each of the 16 characters at their campfires, you offer stories based on their requests, whether happy, hopeful, or sad, and if you succeed, they’ll share their truths with you. 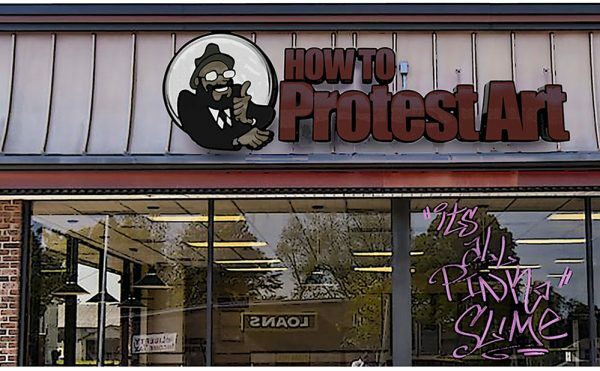 However, guessing what was a “happy” story, or a “sad” one, seems subjective. I thought a kid stowing away in his dad’s luggage was one of adventure; apparently it was depressing. Johnnemann Nordhagen, founder of Dim Bulb Games, wrote a very candid game “postmortem” on Medium, noting that their sales “were disappointing, but sales are only one aspect of a successful game.” He added they were working on improving some aspects, like a lag in late game exploration, and adding scenes. 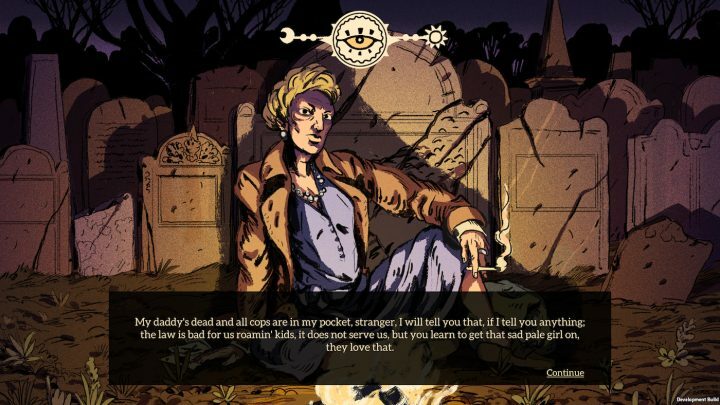 I hope that Where the Water Tastes Like Wine continues to evolve, perhaps offering a more streamlined experience. 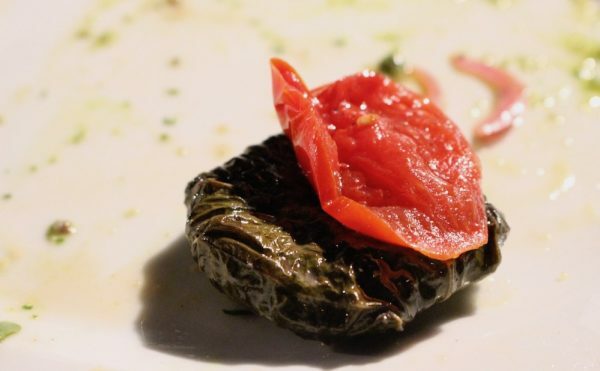 Even with some frustration, I enjoyed the time I spent in its world, especially its flash fiction-length vignettes that often had a regional flavor, whether buying gris-gris from a mysterious antique shop in New Orleans, or scooping up the last-born buffalo in my arms to save it from hunters on the Great Plains. 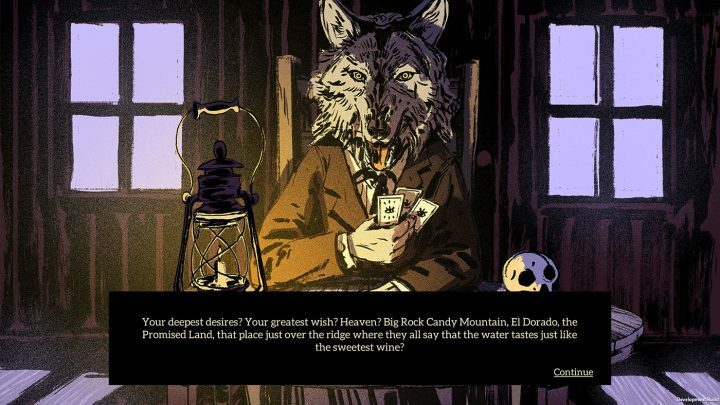 Where the Water Tastes Like Wine is trying to do something unique with gaming, and where it succeeds it taps into how myths are formed, and how storytelling unites us. 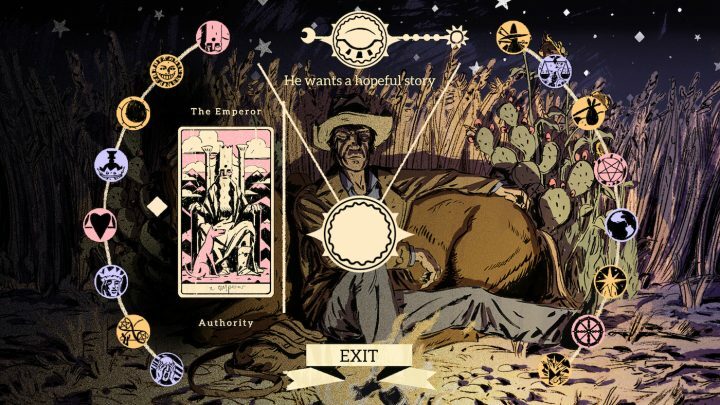 Where the Water Tastes Like Wine is out now for Windows, Mac, and Linux.